James Edward Brown, age 67, died Thursday, February 7, 2019 at home. Mr. Brown was born in Kendallville, Indiana on October 6, 1951 to James N. and Eleanor (Nesbitt) Brown. 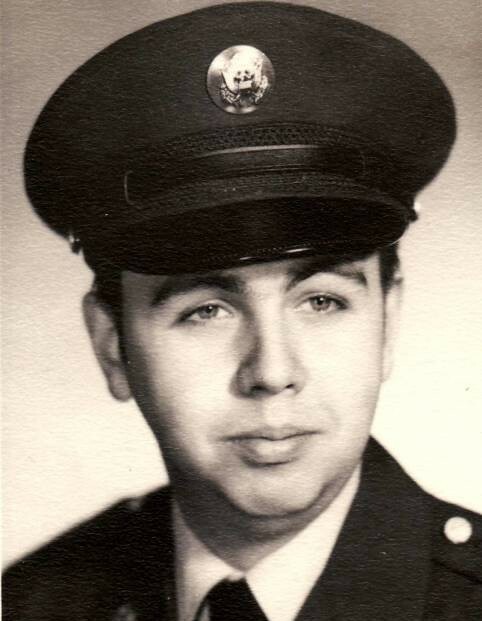 He graduated from East Noble High School in 1970 and was in the United States Army Reserves. He married Dixie Darlene Hart on April 21, 1984 at Faith United Methodist Church in Kendallville. Jim was employed at Walmart and was a member of the American Legion Post 86. Wife, Dixie Brown of Kendallville. Son, Adam Hart of Albion. Son, Nathan Brown of Kendallville. Granddaughter, Olyvia Hart of Kendallville. Grandson, Reece Hart of Albion. Sister, Susan and Dana Howard of Kendallville. Nieces, Laura and Phillip Weaver and Shelby Howard of Kendallville; Jaclyn and Stewart Bender of Topeka; and nephew, Nic Hart of Omaha, Nebraska. Several great nieces and nephews. Sister-in-law, Luella Campbell of Kendallville. He was preceded in death by his son, Brandon Brown on November 6, 1984. There will be a gathering of family and friends to celebrate Jim’s life on Saturday, February 16, 2019 from 12:30 - 3:30 PM at the American Legion Post 86 in Kendallville. A memorial service will be held at 1:00 PM. Graveside committal services will be held Monday, May 24, 2019 at 3:00 PM at Lake View Cemetery.